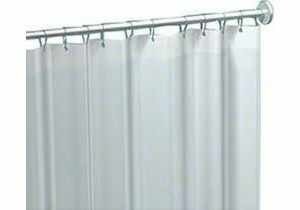 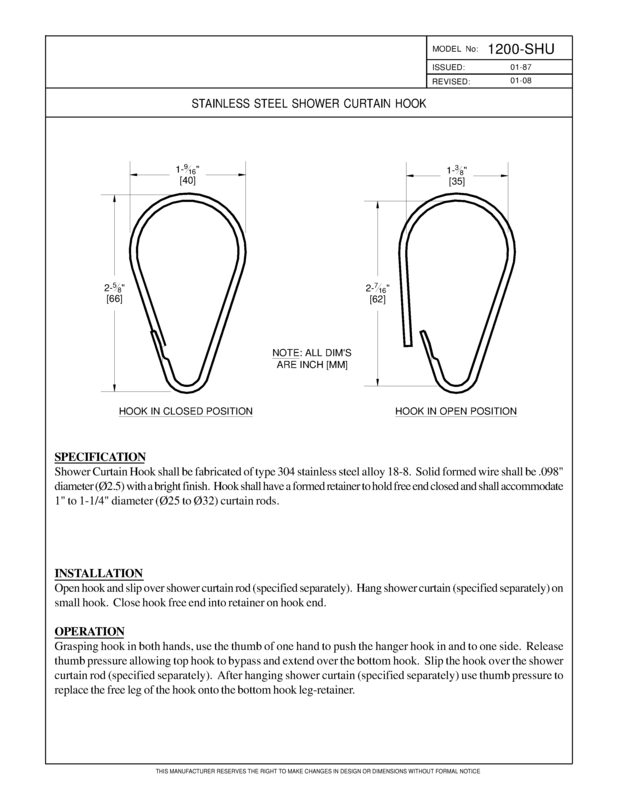 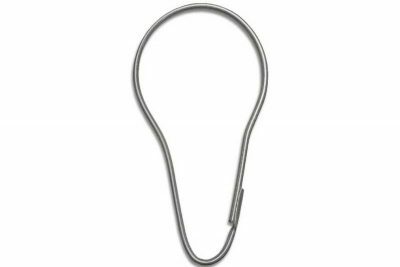 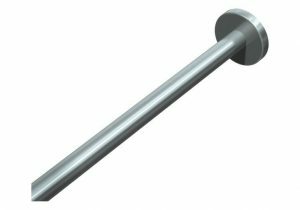 Shower Curtain Hook shall be fabricated of type 304 stainless steel alloy 18-8. 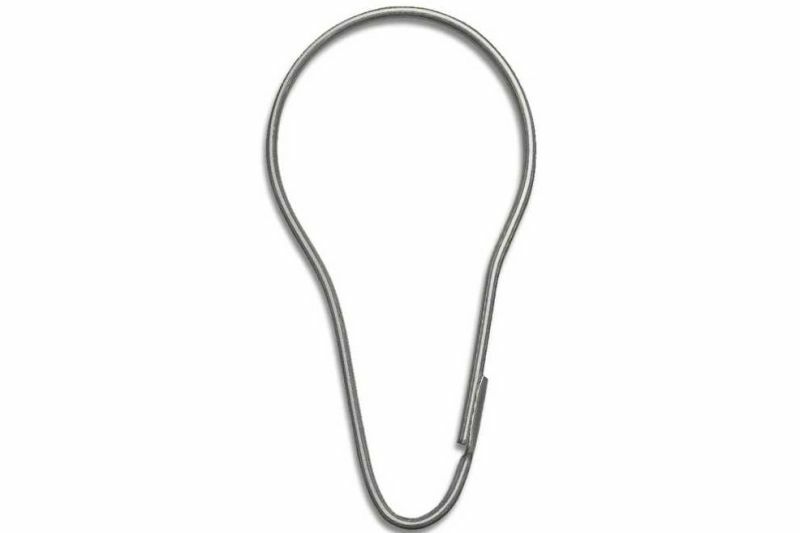 Solid formed wire shall be .098″ diameter with a bright finish. 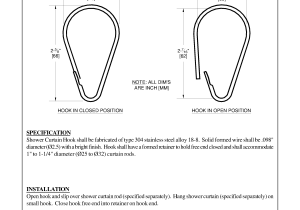 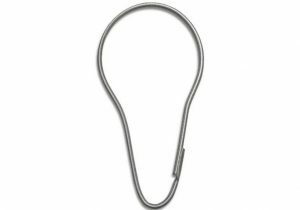 Hook have formed retainer to hold free end closed.